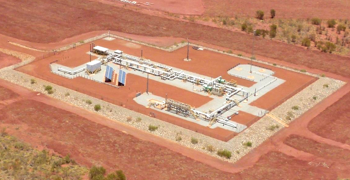 Our projects bring natural gas to more homes and businesses around Australia. 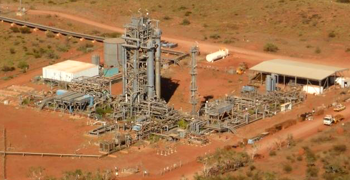 Read on to find out more about our current projects. 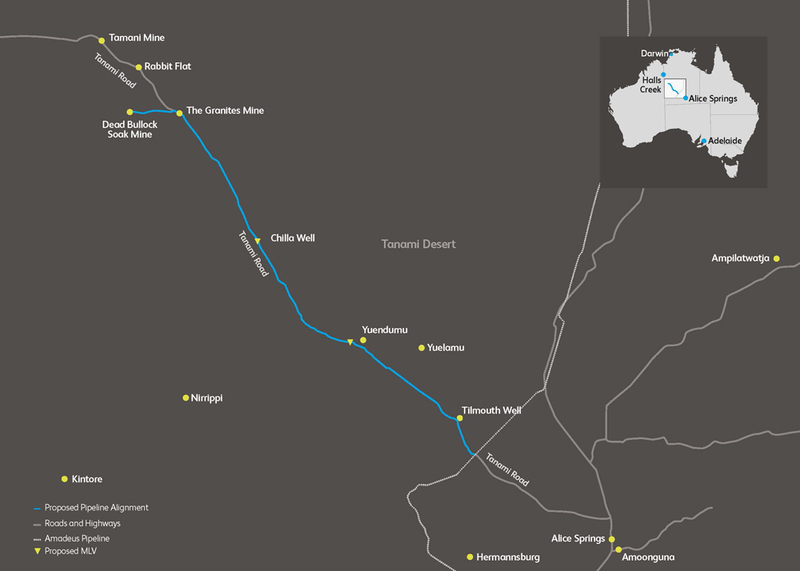 Development of the Ashburton Onslow Gas Pipeline (AOGP) including refurbishment of the Tubridgi Pipeline and construction to the connecting two stations. 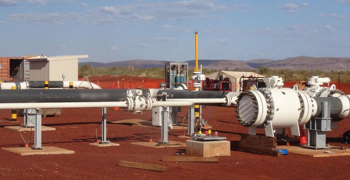 AGIG has made an undertaking to build, own and operate the Tanami Gas Pipeline, an 8-inch underground pipeline bringing natural gas to the Newmont Tanami mine sites.